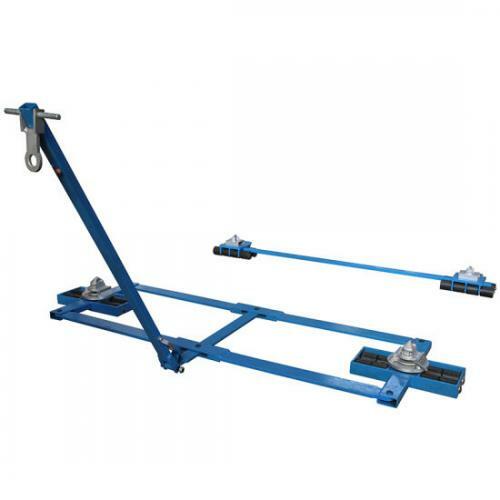 ISO Container Moving Skates are perfect for relocating ISO shipping containers in workshops and small industrial yards as well as modular framed goods with ISO lug holes. 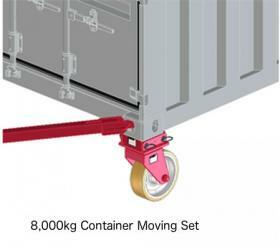 Using our container moving skates cannot be easier. 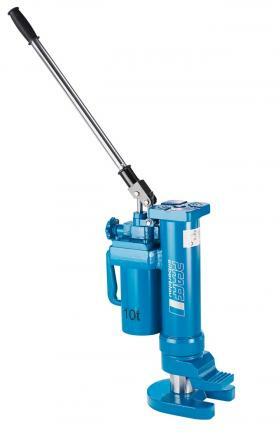 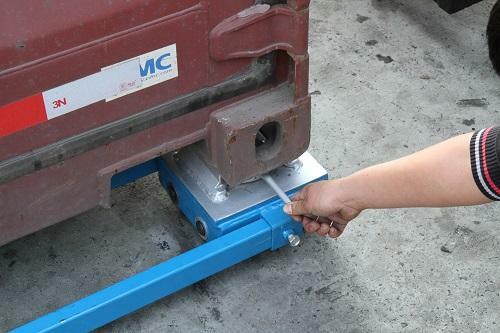 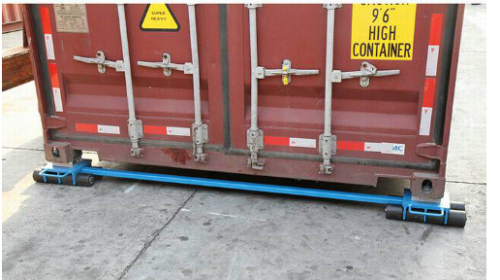 Depending on the weight of your container the most effective way to transport a container from flat ground level is to insert a hydraulic wedge under the four corners, create enough space to insert a Toe Jack, when the jack is inserted release the hydraulic wedge and repeat on all 4 corners. 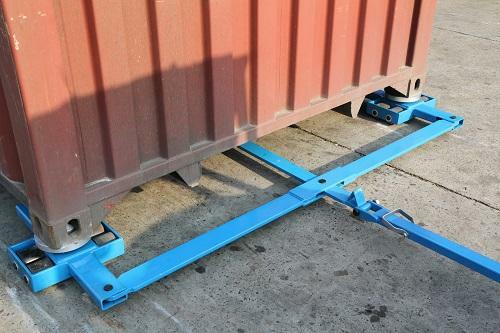 Jack up the container and slide under the skates ensuring that when carefully lowering the container it lands on all four twist-lock lugs. 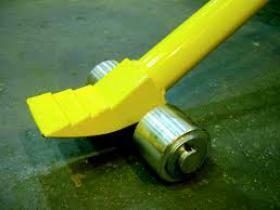 Lock all four lugs in to place by pushing the handle of the twist-locks into the 'locked' position.